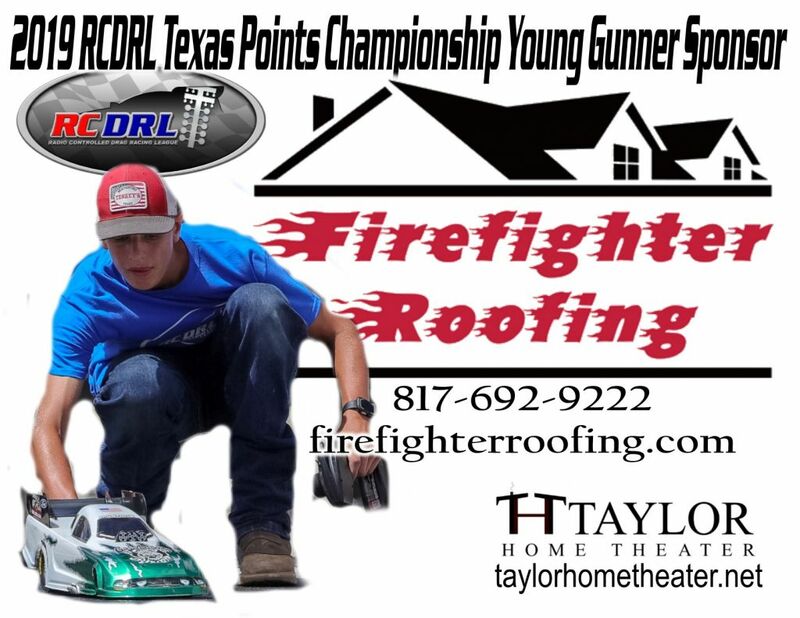 Starting March 9th at the Texas 2019 Season Opening, “2nd Annual Jim Schauer Rainman Memorial” presented by Rudis Motorsports… Kids 13 years and younger entered into the Young Gunners Bracket class will be “FREE” of charge! This service is only possible because of our friends and new Young Gunner class sponsor FireFighter Roofing and Taylor Home Theater!Firefighter Roofing is a family owned and operated business. 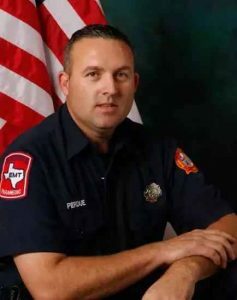 Owner Philip Perdue has been a firefighter in the DFW area for the last 13 years, and he started the business on the concept of wanting to provide a service to people doing things the right way. 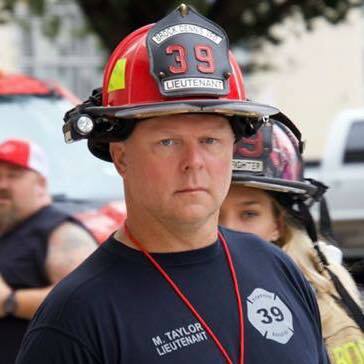 Firefighter Roofing is a business that people can trust, our clients are friends and we pride ourselves on the concept of having morals from the olden days. We are a part of the community and we treat everyone with the highest level of respect, honesty, and appreciation. We believe that running a business isn’t all about the money, but the connection we have with our customers and a job well done. We aren’t just another roofing company, we are your go-to helping hand from down the street. Our residential painting services will bring your home back to life. Choosing to repaint your home will improve the curb appeal of your property and add years of protection from the elements. Our team specializes in both interior and exterior residential painting. Firefighter Roofing installs a variety of siding types which not only protect your home and family from the elements, they add value and curb appeal to your home. Our core goal is to help you choose the right siding and make sure it’s everything you want. Call: 817-692-9222 to set your free roof and property inspection.